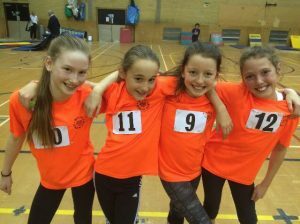 Places are now available for booking on our next holiday course on Tue 9th April 2019 at Erith Stadium. 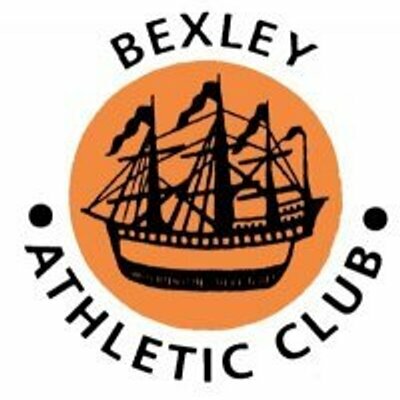 This is a great way to introduce budding young athletes to Bexley AC, and for them to learn new skills and burn off some energy during the school holidays. It is also open to existing members.